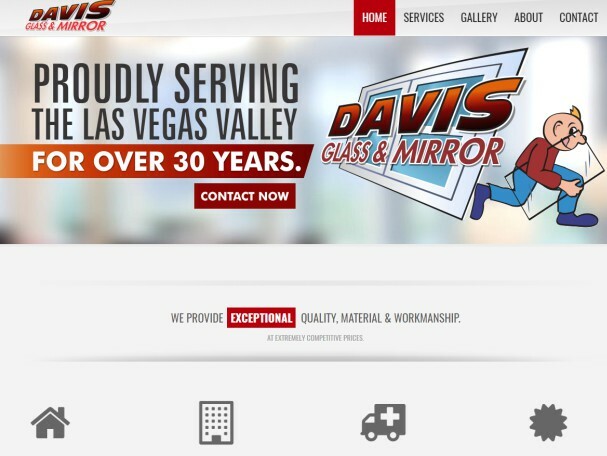 Davis Glass & Mirror provides exceptional quality, material and workmanship. They were looking for a marketing partner to brand their image online and develop a new website that reflected the stunning work they create. The branding and website redesign were the first steps that led to an integrated online marketing program which included SEO, SEM, and Social Media campaigns.